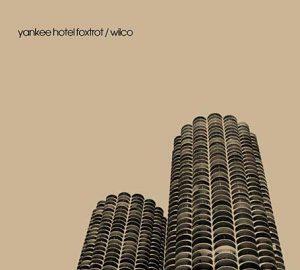 Named in honour of the three-word codes used by short-wave radio operators, Wilco's fourth album Yankee Hotel Foxtrot sounds like a late-night broadcast of some weirdly wonderful pop station punctuated by static and the sonic bleed of competing signals. Songs that begin with simple, elegiac grace--"Ashes of American Flags" and "Poor Places"--end in a cathartic squall of distortion. The results can be initially jarring, but it's these tracks more than the sturdy jangle pop of "Kamera" or "Heavy Metal Drummer" that demand, and reward, repeated listens.